My Janome is not coming until Monday. I’m so sad! At least I’ll go and get my antique Singer 66 to sew on, and then Saturday I’m getting my Mother’s Singer machine from my aunt. So I guess I cannot be too depressed. On a happier note, I did sell 8 patterns in the past 2 days! That made me feel special! I still didn’t finish the two last night that I wanted to put up, but I had a few emails to respond to, and I got carried away. Next thing I knew it was 11:30 and I was tired, so I went to sleep! 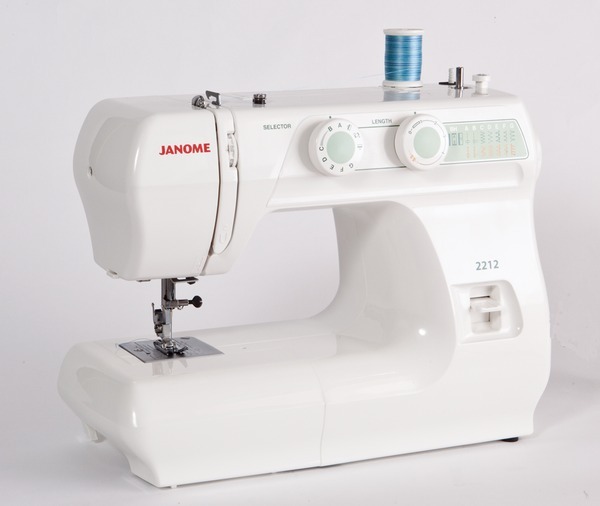 I know you and your janome would have been well aquainted by now had it come.